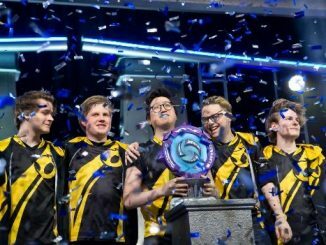 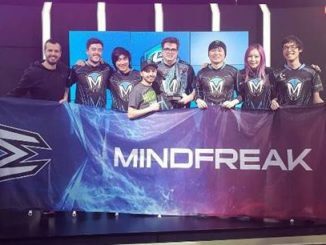 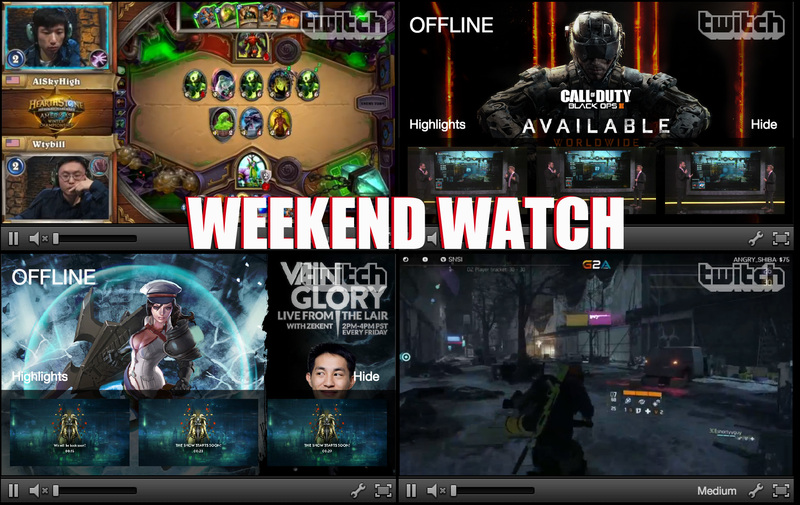 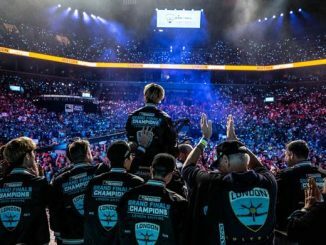 It’s the weekend, and while you’re moaning about Daylight Savings Time cutting into your hours playing The Division, we have some good news in the form of plenty of eSports events to watch over the next few days. 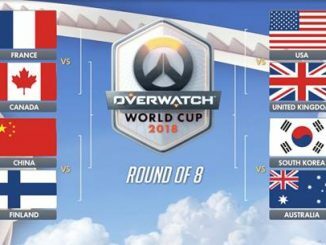 ESL is running a $25,ooo tournament for the North American region, and a $5,000 tournament for the EU region this weekend. 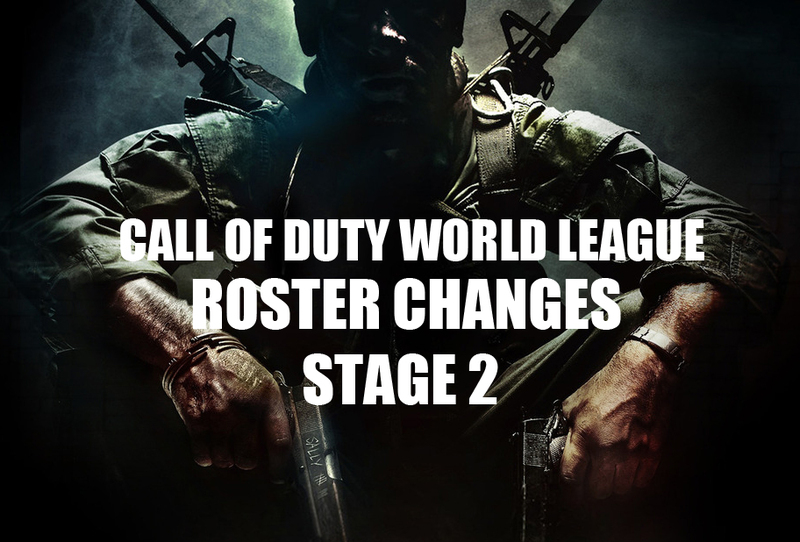 As with the other Challenge Division tournaments thus far, amateur teams will be facing off against Call of Duty World League teams in an online, best of 5 format. 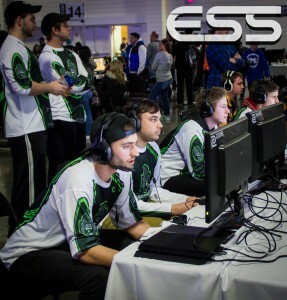 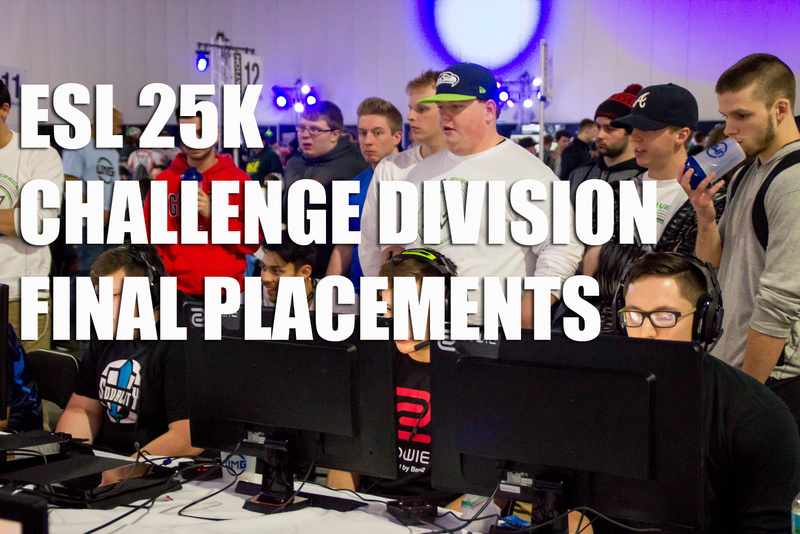 The top 8 teams from each region place in the money, and players earn valuable CWL points that will help them qualify to compete in the Call of Duty World Championship in the fall. 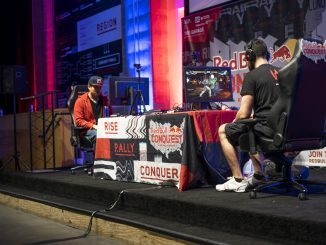 Mobile MOBA Vainglory is holding its big North American seasonal event over the weekend at Red Bull Studios in California. 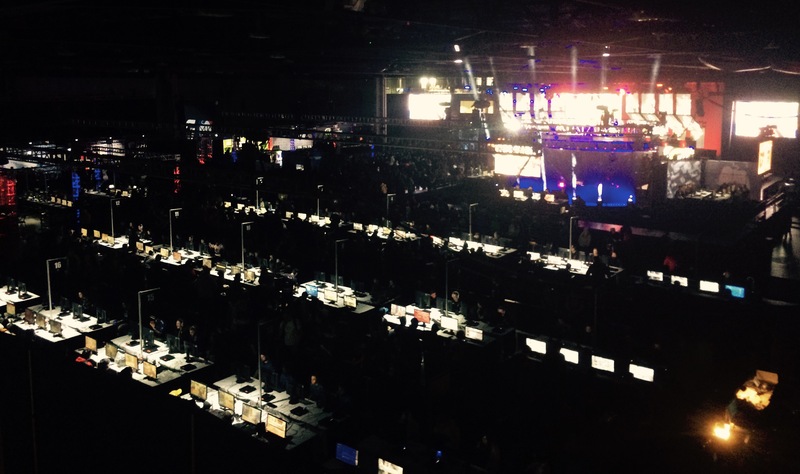 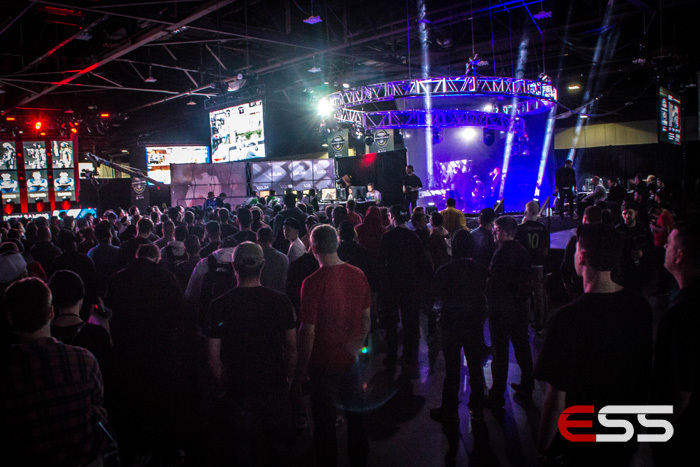 Eight teams are competing for a share of the $25,000 prize pool. 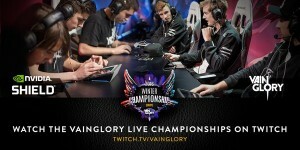 Some big news this past week on the Vainglory front, as eSports giants TSM added to their already illustrious MOBA arsenal with the acquisition of Team Alliance. 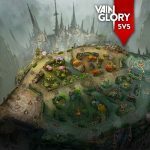 The tournament runs from March 11th-13th. 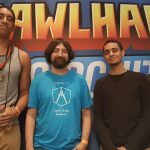 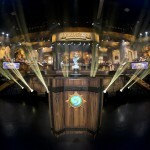 The preliminary competitions wrapped up in February, and now the Americas Winter Championships will played throughout the month of March. 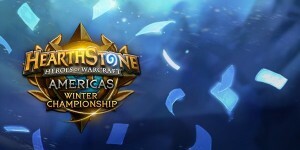 Starting this weekend, the top 8 players from the Americas region face off for a share of the $100,000 prize pool. 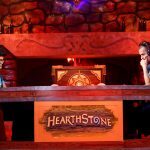 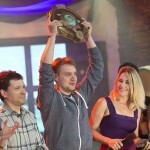 The top players will also qualify for a chance to compete for the $1,000,000 Hearthstone World Championships. 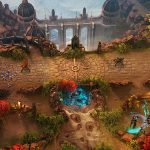 The tournament runs March 11th-13th, and it is a Best of 5 Conquest format, with 4 classes and one ban.